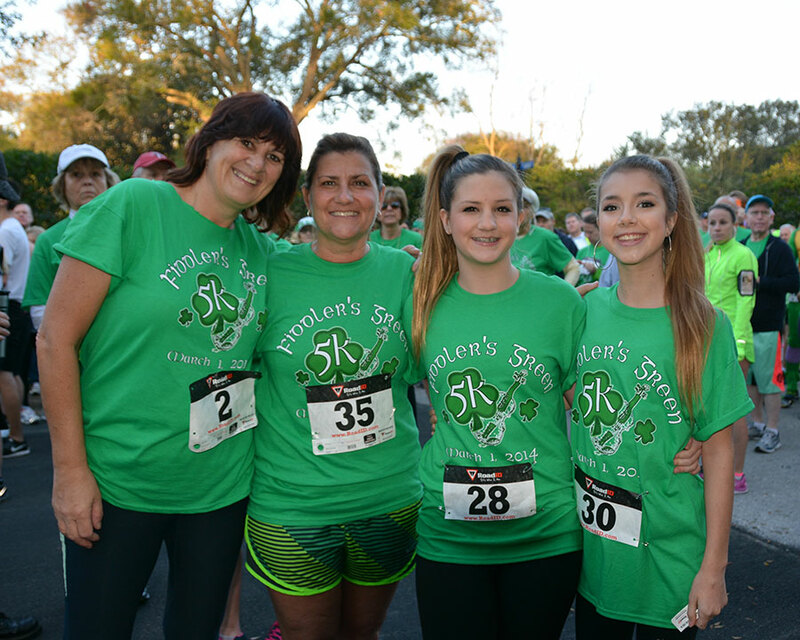 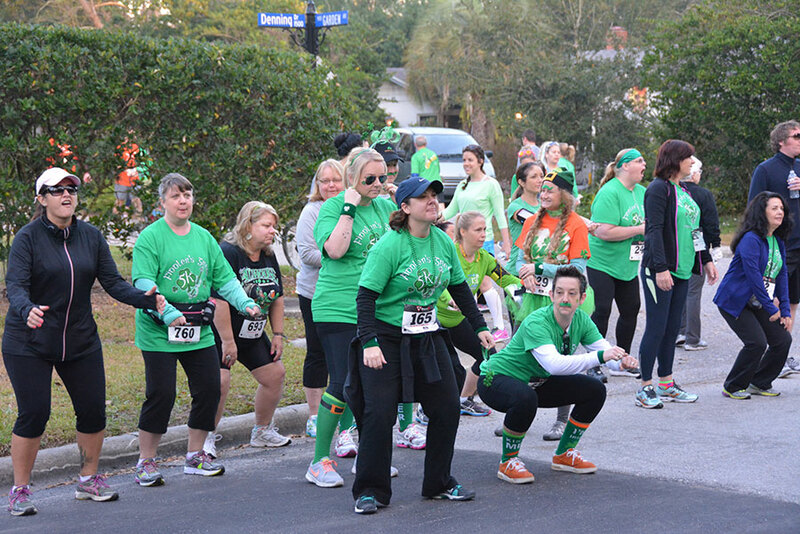 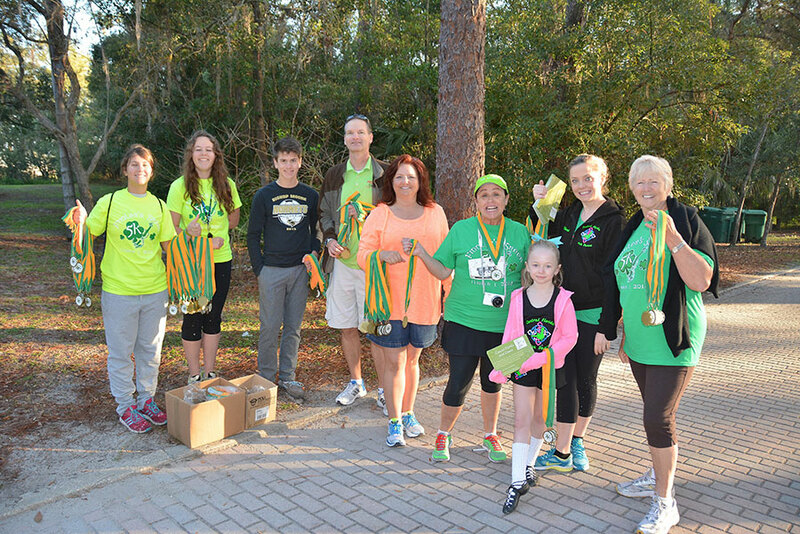 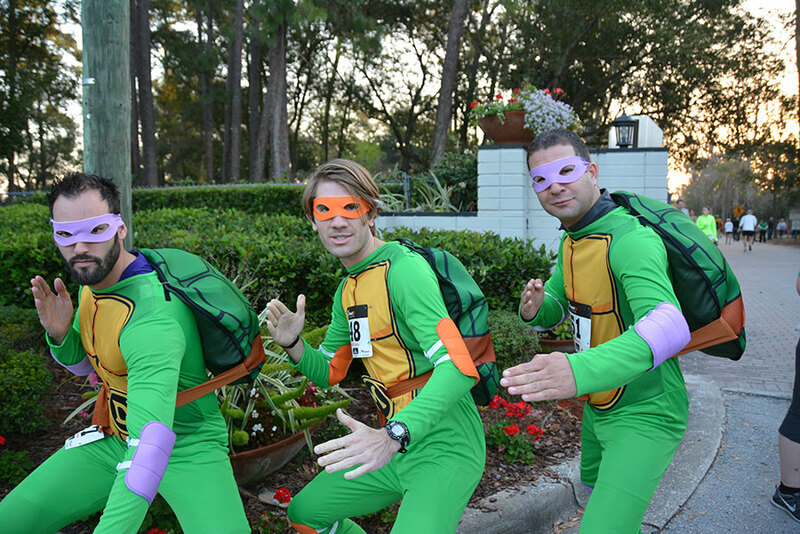 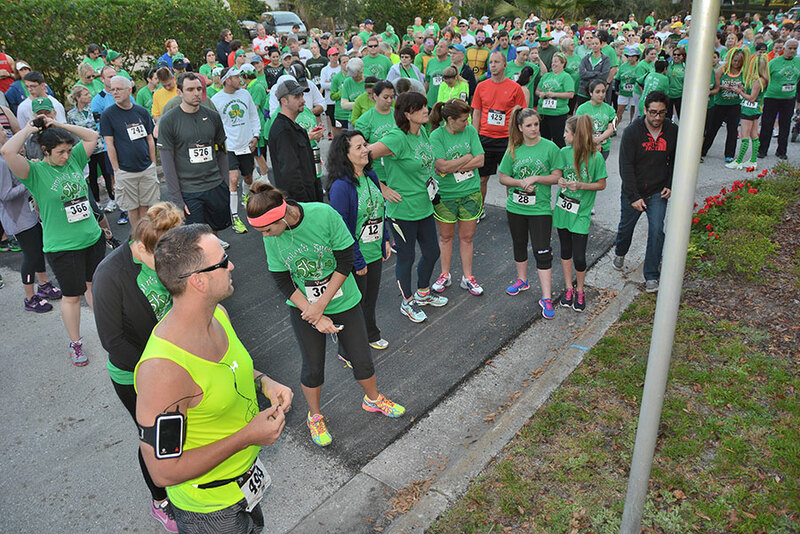 The annual Fiddler’s 5k race is a fun run/walk each year in the spring. 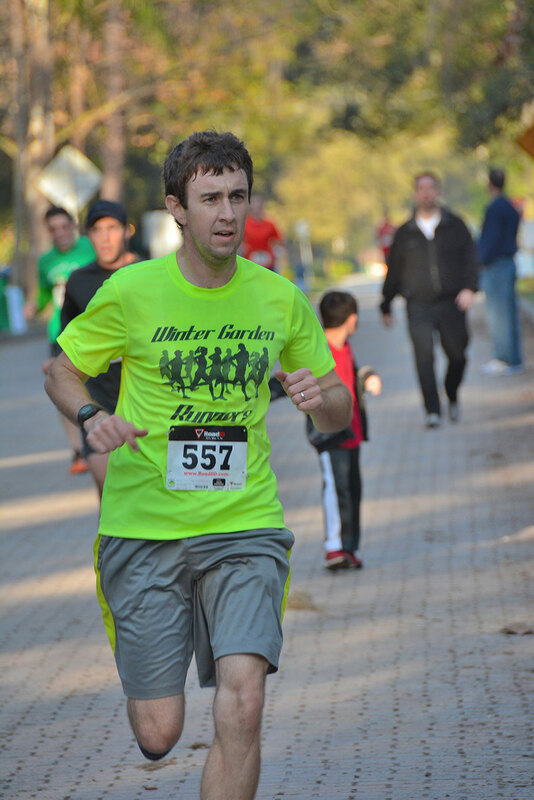 The race typically starts from Mead Garden, progresses though beautiful Winter Park, and returns to Mead Garden. 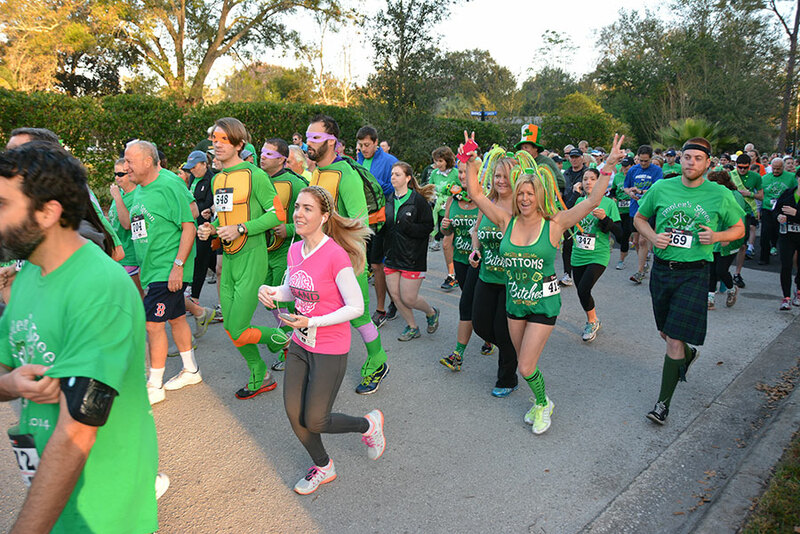 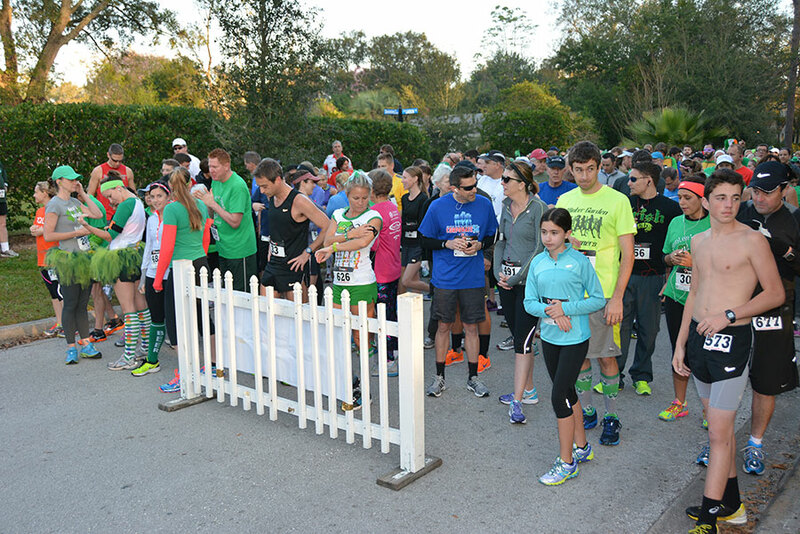 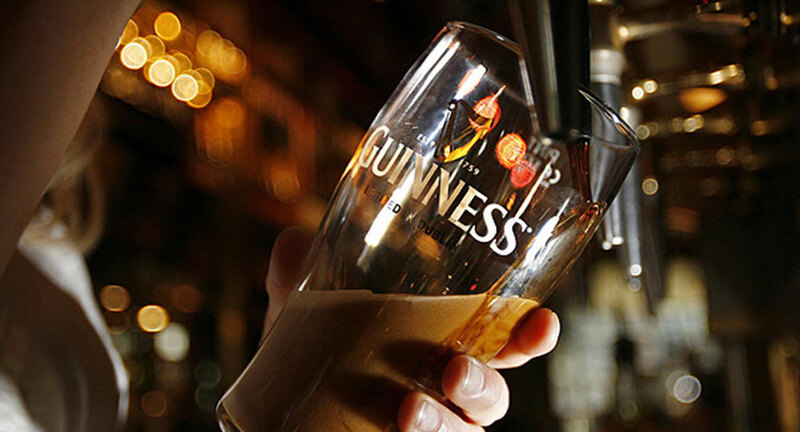 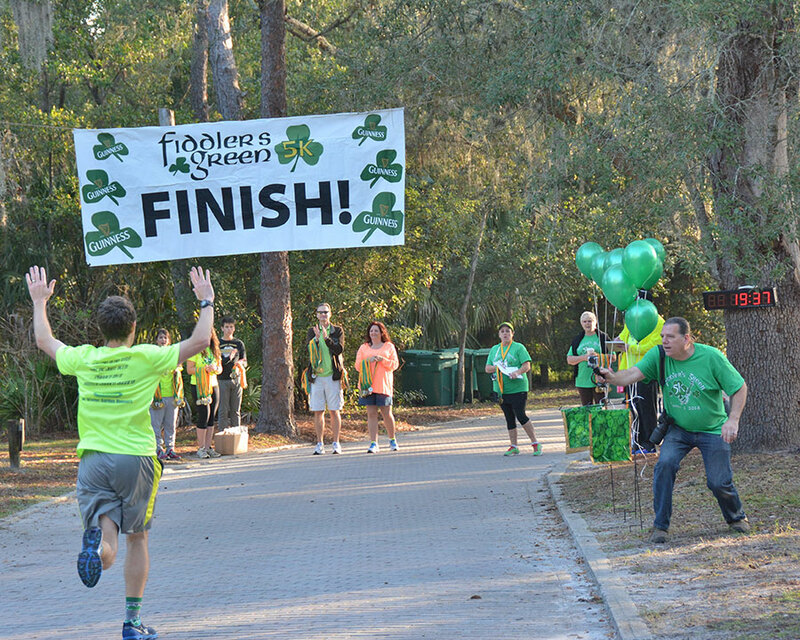 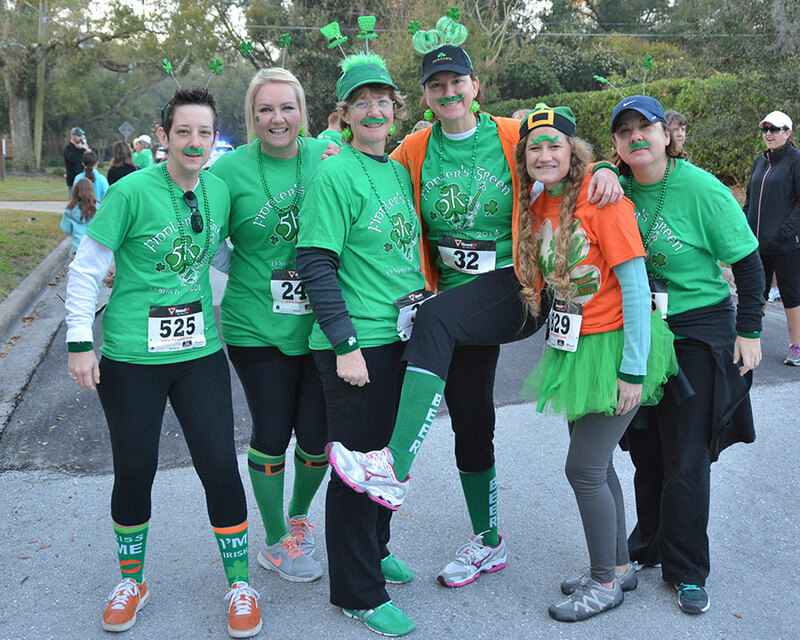 From there, the runners are invited back for a free beer and some fun at Fiddler’s Green Irish Pub. 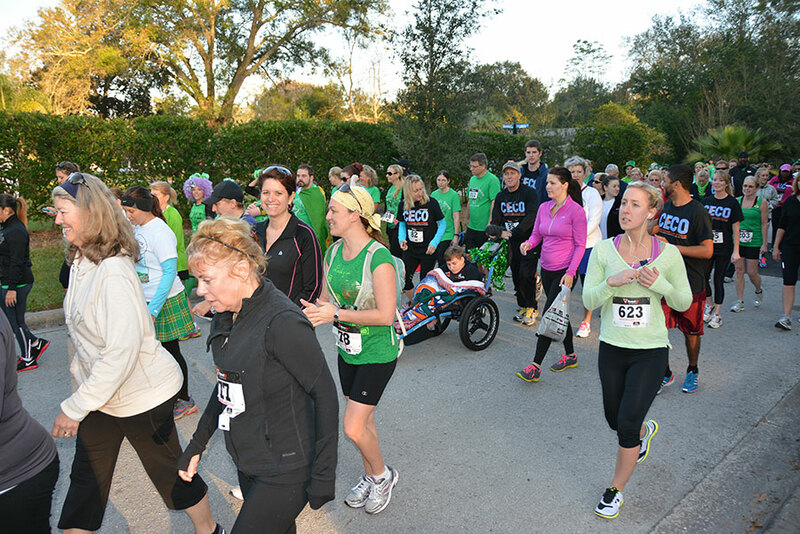 Fiddler’s 5k is not a chipped race. 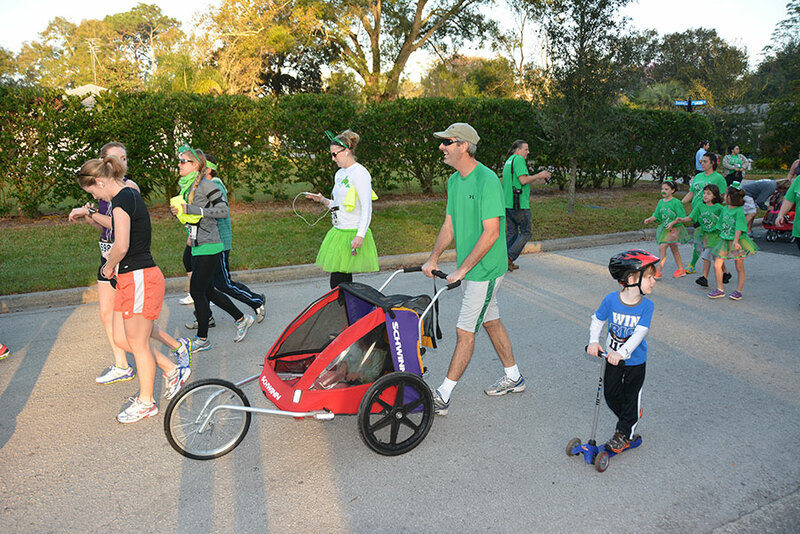 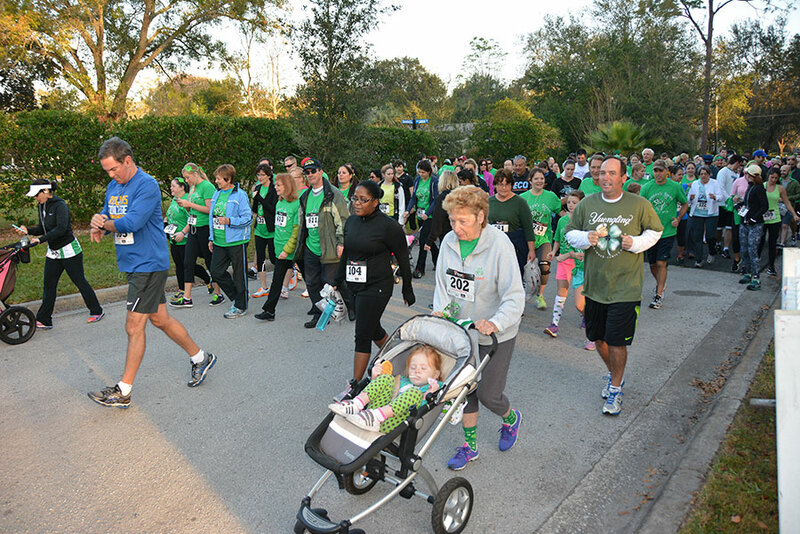 THE FIDDLER’S 5K IS STROLLER FRIENDLY! 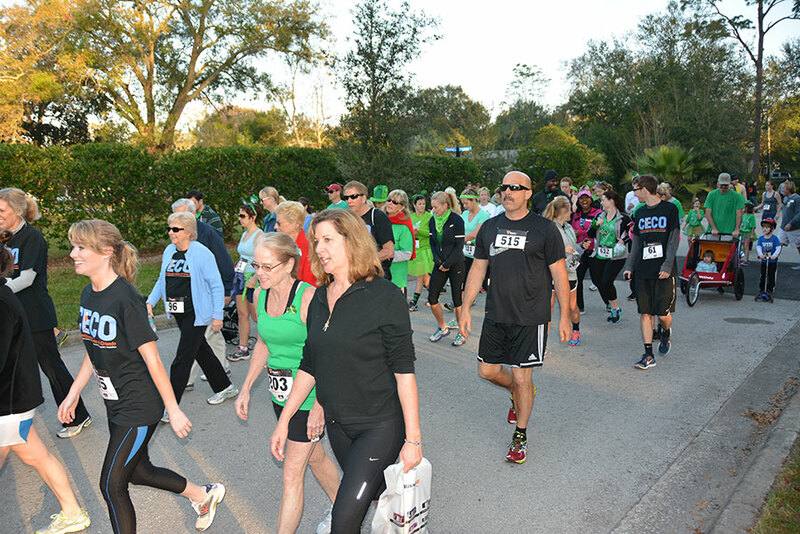 Proceeds from the event benefit local charities. 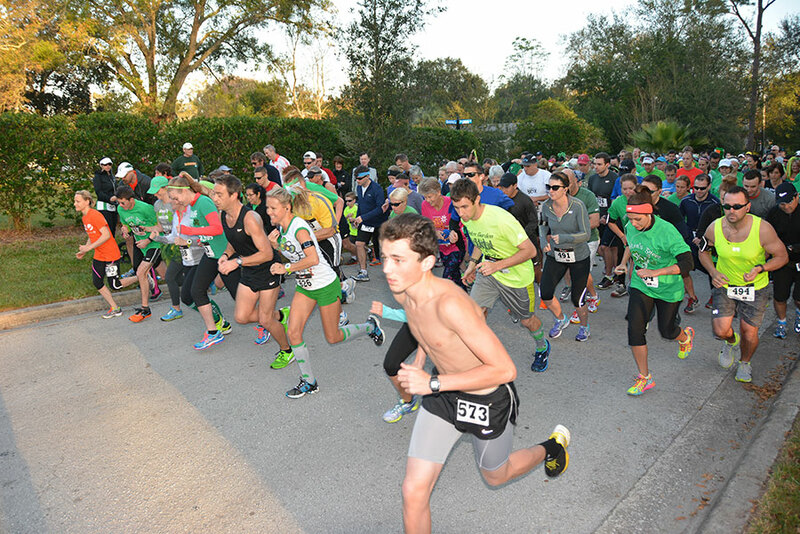 Stay tuned for details about the 2017 race!